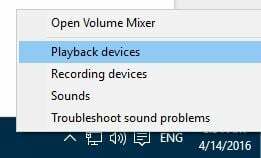 Depending on your sound card or the current version of the sound driver, you can face some sound problems in Windows 10. 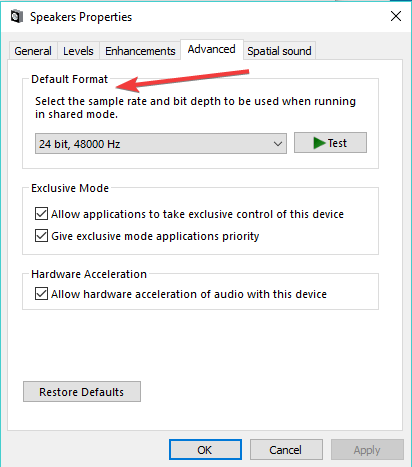 This time, users of Conexant HD Audio noticed sound issues after the upgrade to Windows 10. If you’re one of them, I compiled a few workarounds for this problem. Let us know which one worked for you. 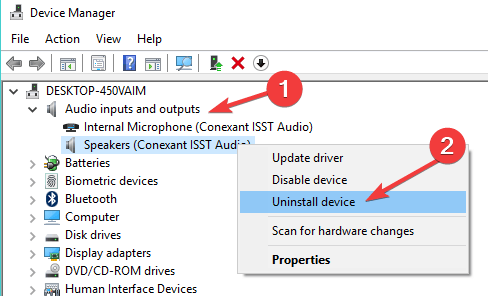 I assume you already checked if your Conexant HD Audio drivers are up to date. 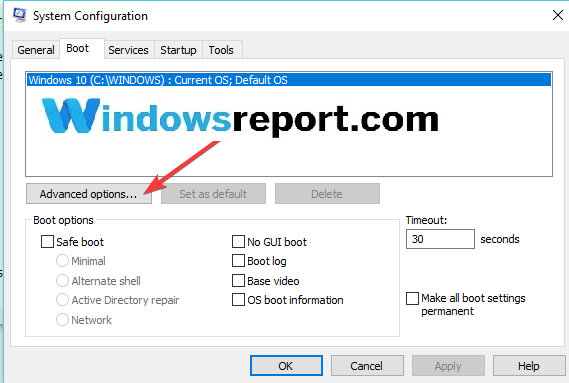 However, I decided to still include this step as an actual solution just to make sure that your drivers are up-to-date. If you didn’t update your drivers, I recommend you to head to the Device Manager and check for the updates of your drivers. You can now choose to search automatically for an updated driver or browse the computer for if you have a driver file. Follow the on-screen instructions and don’t forget to restart your computer. In some cases, a restart is required in order for the new driver to work. There are also some other solutions that are not strictly attached to the Conexant HD Audio. A lot of people reported that they solved the problem for them. So, check out the following solutions. Now try if your Conexant HD Audio works, if not, try some of the following solutions. That’s it, we already showed you how to solve Conexant HD microphone problems, and now, I hope this article will help you to solve sound problems, as well. 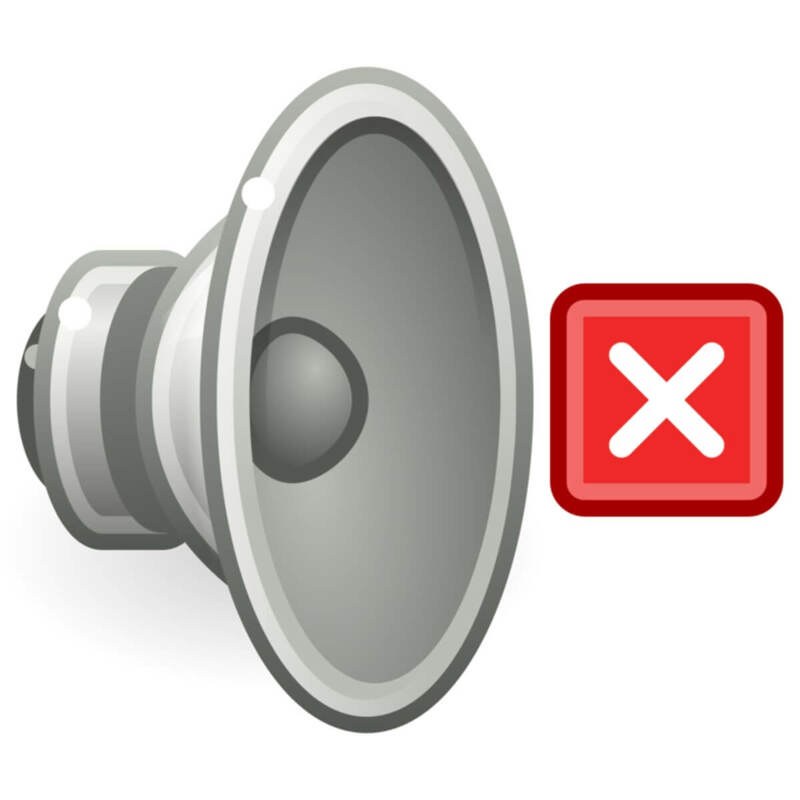 But if you’re still having issues with your hardware or you simply want to avoid them for the future, we recommend you to download this tool (100% safe and tested by us) to fix various PC problems, such as hardware failure, but also file loss and malware. 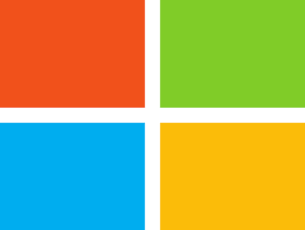 Press the Windows Logo key and type in the search box “Device Manager” and open it. Now, go to View > Scan for hardware changes. 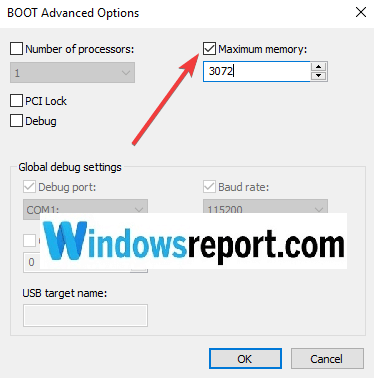 Selecting this option allows you to automatically reinstall the latest audio drivers. 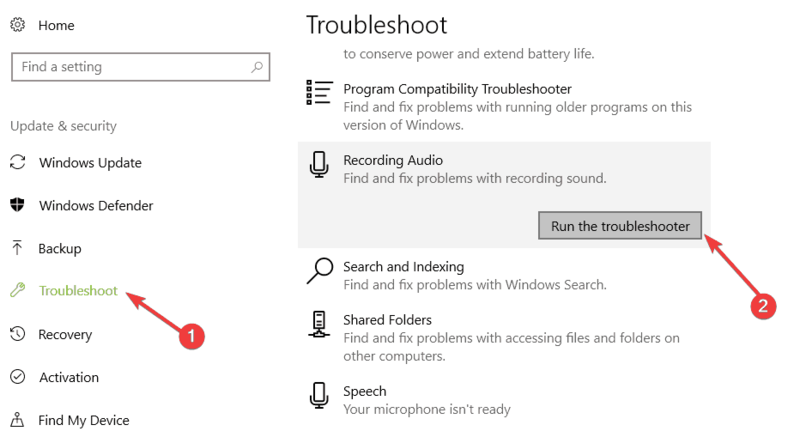 Another quick solution is to simply run Windows 10’s built-in audio troubleshooter. To do this, go to Settings > Update & Security > Troubleshoot. 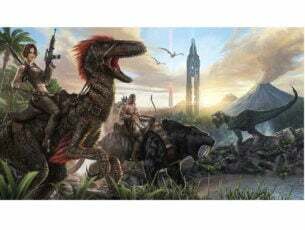 Editor’s Note: This post was originally published on August 2015 and has been since updated for freshness, and accuracy.